Oslo: Sweden’s Viking Supply Ships, formerly named Rederi AB TransAtlantic, has won a seven-year management contract renewal for the Swedish Maritime Authority’s ice-breaker fleet. Viking has been managing the fleet since 2000, and said the renewal deal was at market terms. 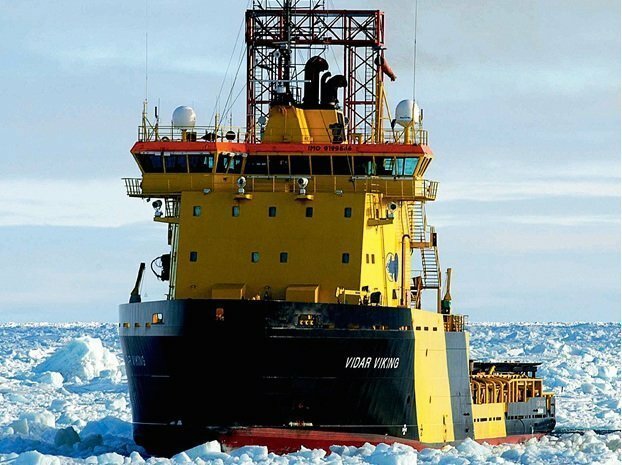 The company is operating a fleet of five state-owned ice-breakers, three ice-breaking AHTS vessels, four ice-class 1A AHTS vessels as well as five PSVs and one AHTS.